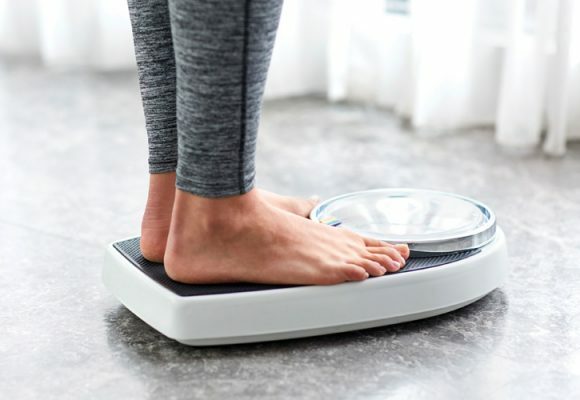 When trying to lose weight, there are usually times where you are able to go for days while only eating healthy foods, staying away from processed junk, drinking enough water, and exercising regularly. You feel good about yourself, feel like you are finally on track to reach your goals, and are already planning your shopping trip to buy a new outfit for your “after” photo. But then, the weekend comes, you attend a family braai, go to a party with friends, and have a movie marathon with your significant other while you feast on everything that you were craving that week. By Sunday night, you vow to start from scratch the next morning as you sit on the couch feeling sluggish and tired. You have no idea how you will be able to get up for your morning run. This is the perfect time to drink a herbal tea that will help your body detox from your weekend sins naturally. 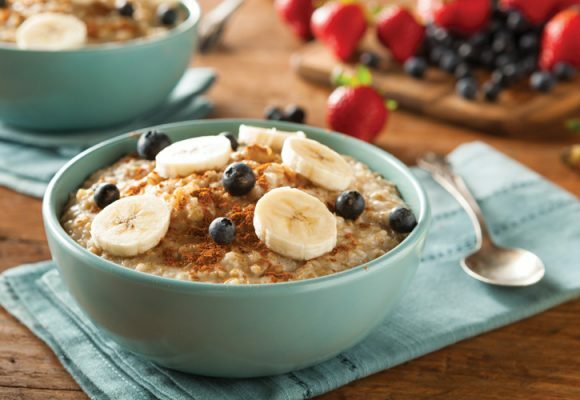 Before you can kick-start your weight loss again, you have to cleanse your body of the toxins and excess fluid that have built up as a result of your previous weekend’s binge. You can speed up the detox process by consuming a lot of antioxidant-rich herbal teas, vegetables, and low-sugar fruits, while cutting out sugar and processed foods over the next few days. It is also good to exercise after cheat meals and cheat days, as it will help force some of the excess glucose in your system into your muscles, so less of it will be stored as fat. While the body has its own natural detoxification system, the organs that are responsible for eliminating waste and toxins are often overloaded and need a little extra support. In the past, before the rapid explosion of processed food consumption, the body may have been able to detox properly without assistance, but we started eating chemicals and ingredients that we were not exposed to before, which makes it even more important for us to detox regularly. Your liver is one of the main organs responsible for naturally detoxing your body. Choose herbal teas that contain ingredients that support the liver, such as burdock root, dandelion, and goldenrod. These are all found in the Herbex Slimmers Detox tea, which makes it an ideal option for when you want to help your body get rid of toxins. 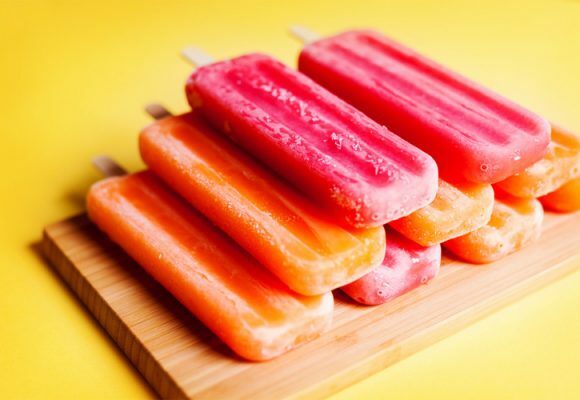 Fat cells also store toxins. When you lose weight, the toxins get released into the bloodstream. When they are not removed properly, your body reabsorbs them. This is why drinking herbal teas that assist the body in detoxing naturally is especially important when you are trying to lose weight. Most people also struggle to consume enough water, which is essential if you want to flush out toxins. Herbal teas are a convenient, affordable, and powerful way to assist the body in eliminating these chemicals. Plus, if you do not like water, herbal teas are also very hydrating. Consuming enough water and herbal tea will also support your kidneys, which are involved in the detox process. Try the Herbex Slimmers Detox tea, which contains herbs that support the kidneys, like goldenrod, and also support the body’s natural detox process. This is especially important after consuming sugar, alcohol, processed food, etc. Processed products often contain chemicals and ingredients that the body does not recognise as nutrients. Consuming too many of these foods can overload the body, and force it to work harder to naturally detox, which is where herbal teas help the process. It is important to cut out processed foods and sugar when trying to detox. If you still have a bad diet, herbal teas will not be able to help as much in terms of improving your health. The focus will be on eliminating the chemicals and toxins from the food you ate recently, and not what is stored in your body. Consuming vegetables is also essential, as they contain a lot of antioxidants and fibre, which also aids detoxification. Cruciferous vegetables, in particular, are especially beneficial for the liver. They contain powerful compounds that help the liver produce more glutathione, which is the most powerful antioxidant. 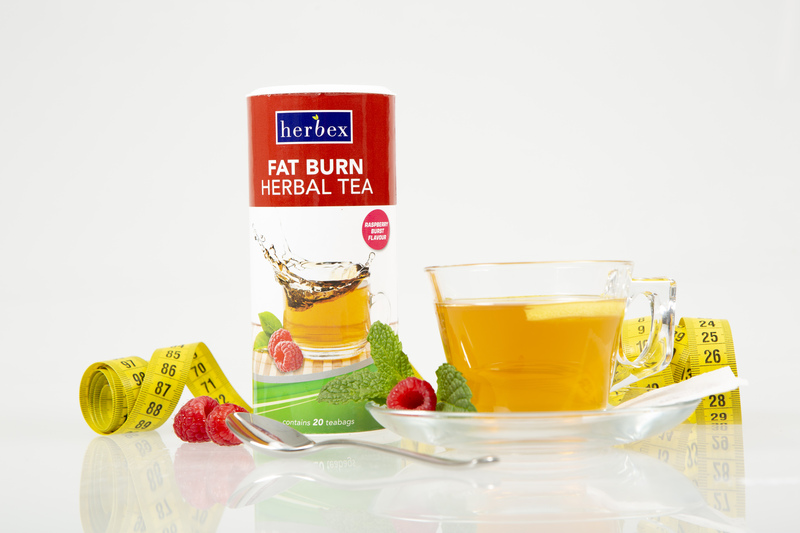 The Herbex Slimmers Detox Tea is a great option if you want to introduce herbal teas that help you detox naturally. 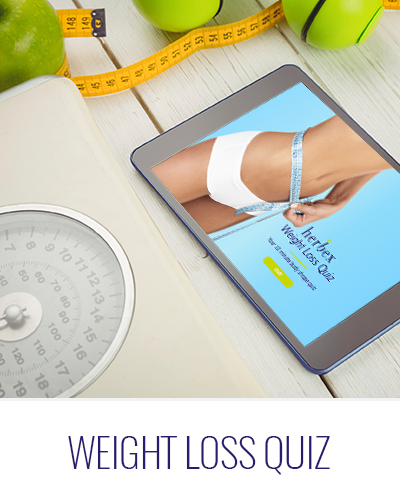 Browse our website at www.herbexhealth.com to view more herbal tea options that can help you lose weight and feel great. You can buy Herbex products at any Clicks, Dischem, or major retailer nationwide, or online at Takealot.com.